We offer a combination of the above services to reach various remote destinations.We also provide various procurement from the Turkish market for our customers. 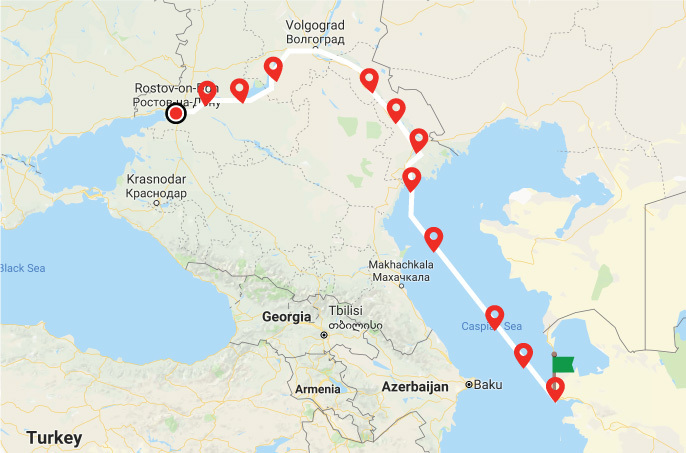 The Volga–Don Canal provides the most direct navigable connection between the Caspian Sea, the Sea of Azov, the Black Sea & hence all the World’s oceans. This route is especially used for Project Shipments & Out of Gauge goods. An extremely unique service we offer our customers is the Transit via Karachi and Afghanistan to Central Asia. 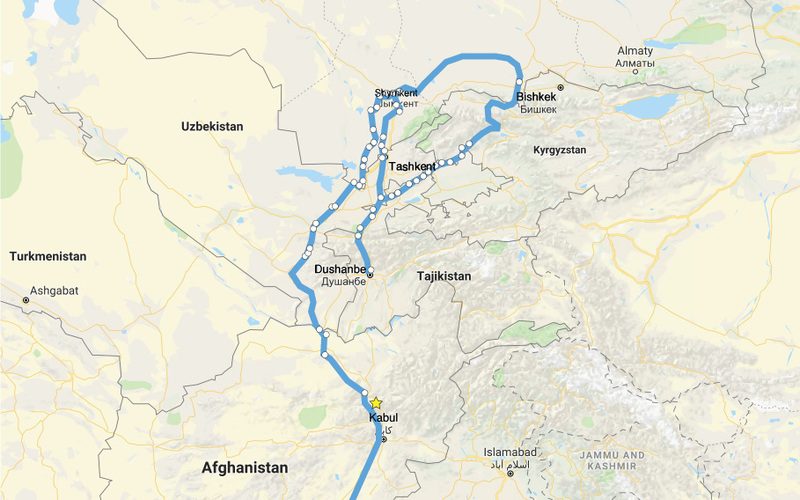 Another highly value added service that we offer is that we can provide Transit via Bishkek or Tashkent Airports to Tajikistan by RFS. Our extensive experience and professional team in Afghanistan will prove to be one of your biggest assets. We promise the best service for our customers in this extremely challenging environment. TrustPort provides Freight Forwarding & Supply services to Iraq from anywhere owing to its strong agent network especially for Oil & Gas, construction, perishable, hazardous, humanitarian aid and pharmaceutical sectors. Our transit operations to Iraqi destinations via Mersin Port is also another high value added service we offer our customers. TrustPort provides Freight Forwarding & Supplying services to Africa from anywhere especially for UN & Government Contracting, mining, construction & military sectors.